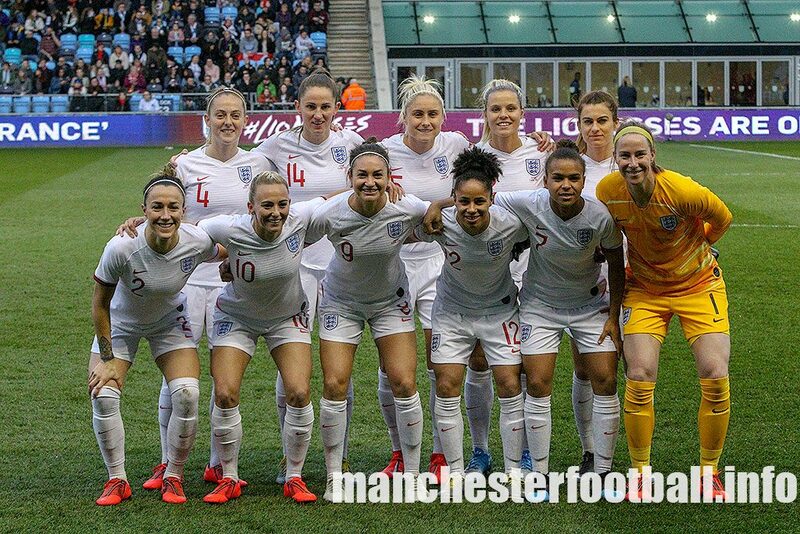 England Lionesses were brought back to earth with a bump following their recent win in the SheBelieves Cup. Manchester City’s Raheem Sterling finally transferred his scintillating club form to an international stage. England manager Gareth Southgate has selected his squad for their opening Euro 2020.qualifying games against the Czech Republic and Poland later this month. England will play the Netherlands in the UEFA Nations League semi finals in Guimares, Portugal on June 6, 2019.